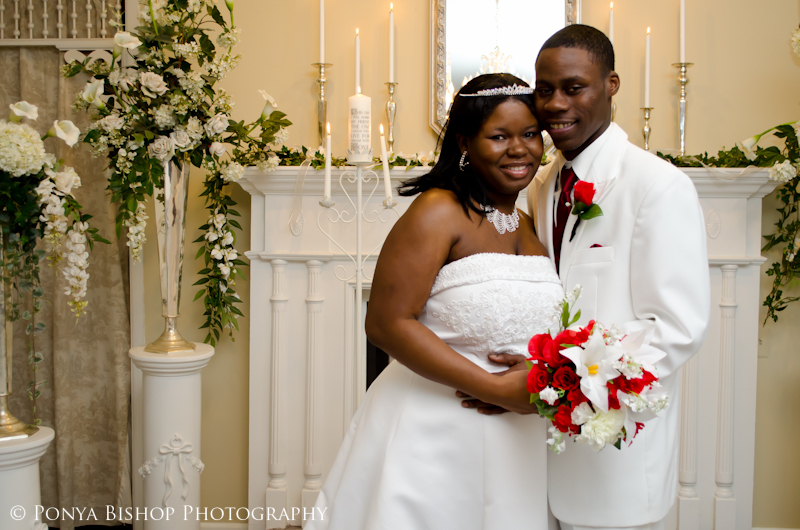 I had the pleasure of shooting the wedding of Rosalyn and Terrance this past Saturday. They are young but they are mature and 100% business minded. The wedding was beautiful and well organized and I enjoyed spending time with them and their family and friends on their very special day.